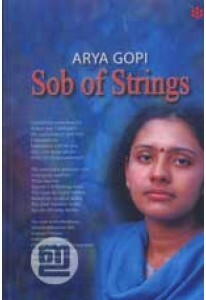 Poems by Arya Gopi. 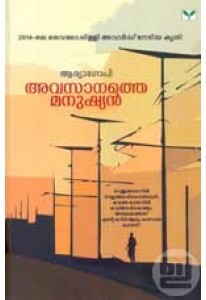 ‘Avasanathe Manushyan’, which won Vailoppilly A..
Collection of poetry in English by Arya Gopi. Sob of Strings has 23..